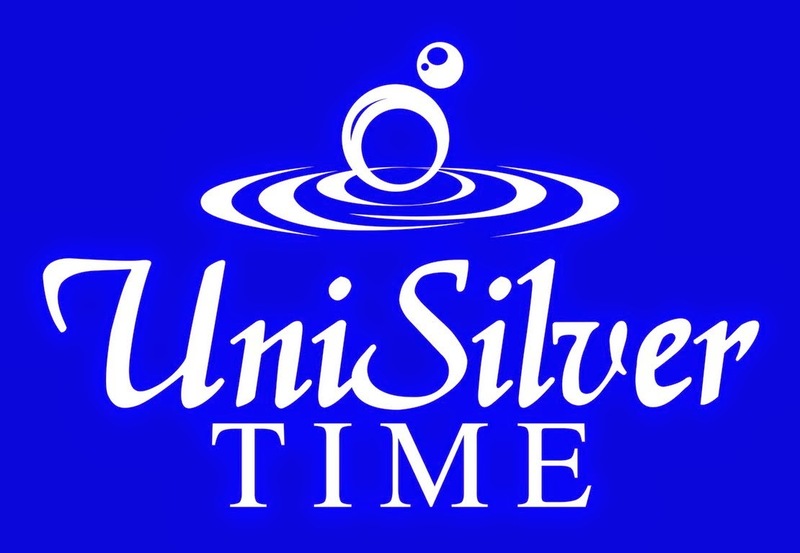 Prime Event Productions Philippines Foundation Inc, formally launched new titles in its umbrella. 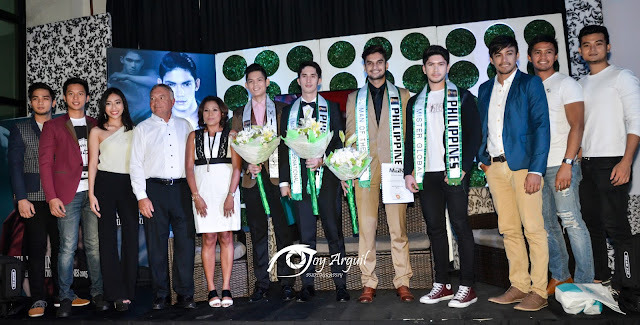 Having acquired a new franchise and renewed another, PEPPS, through its President and CEO Carlo Morris Galang​ gave the big announcement in an event held at Andrea North in Quezon City. 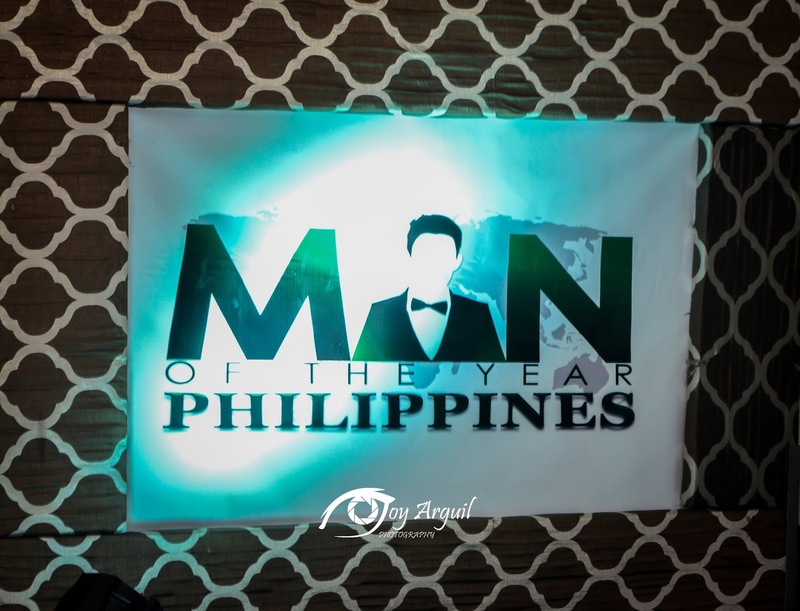 "It is my honor to announe that we have acquired the franchise to select the Philippines representative to the Man of the year." Galang announced. 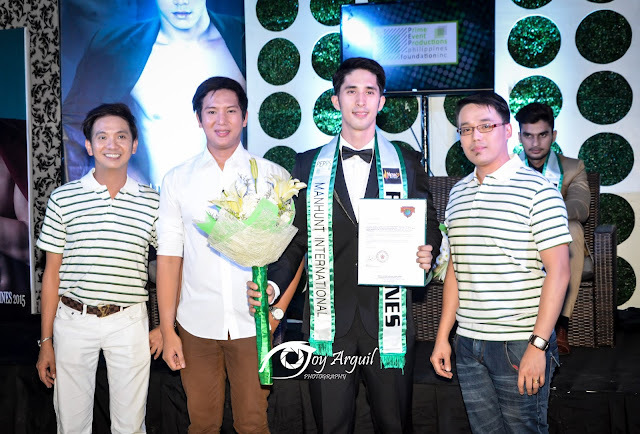 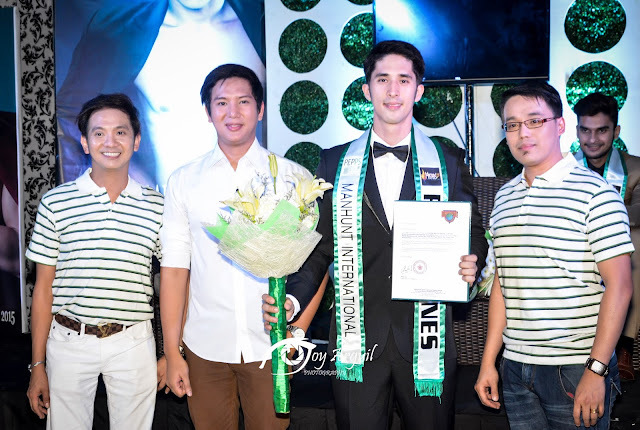 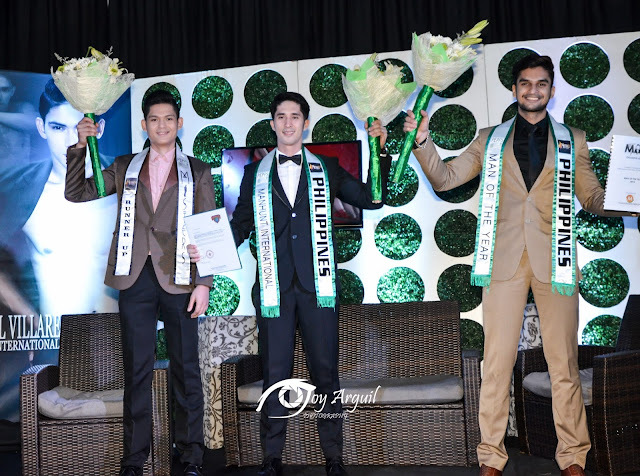 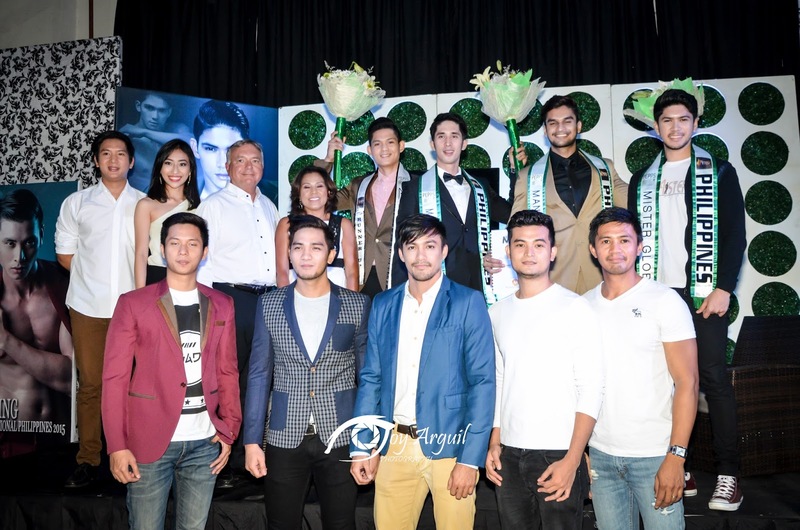 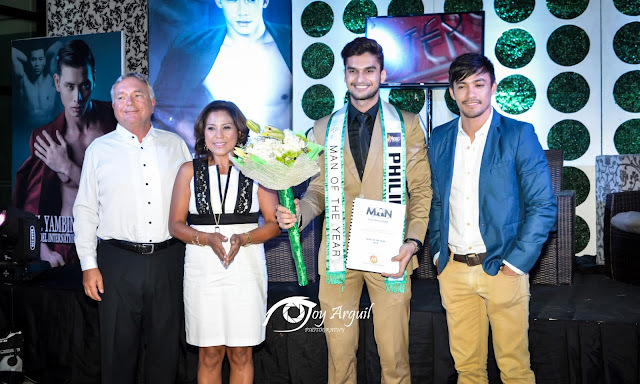 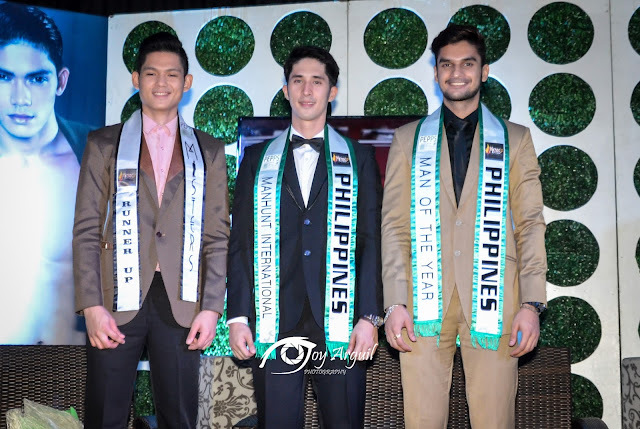 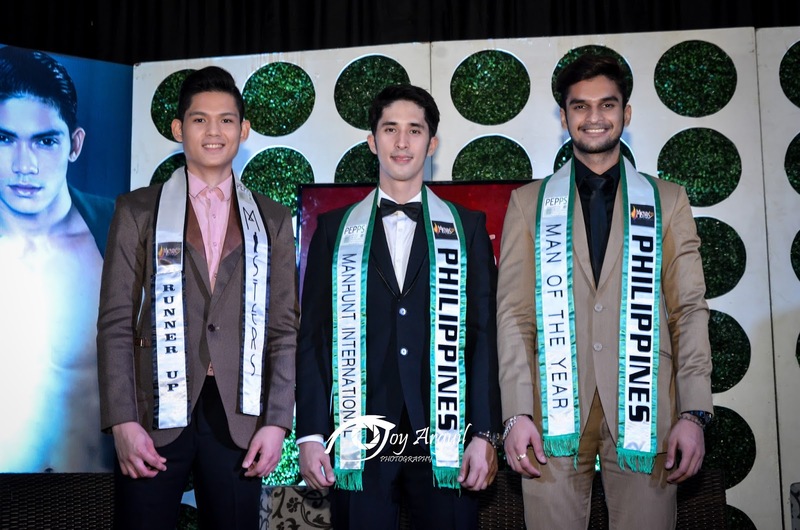 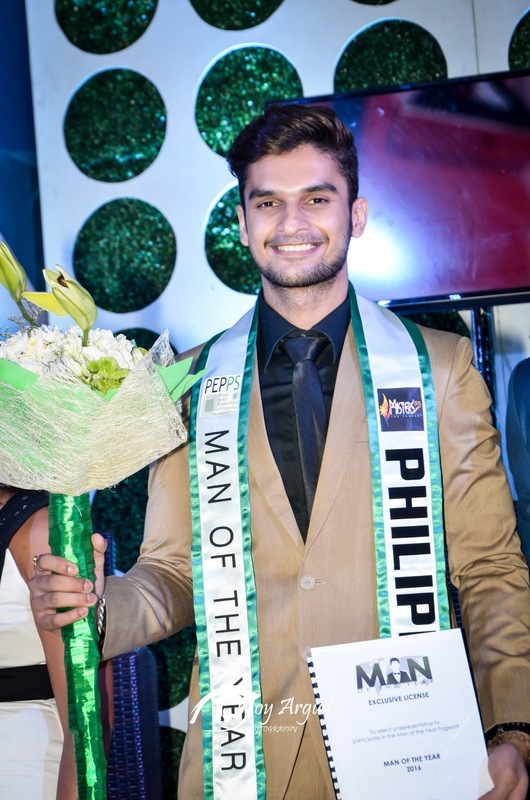 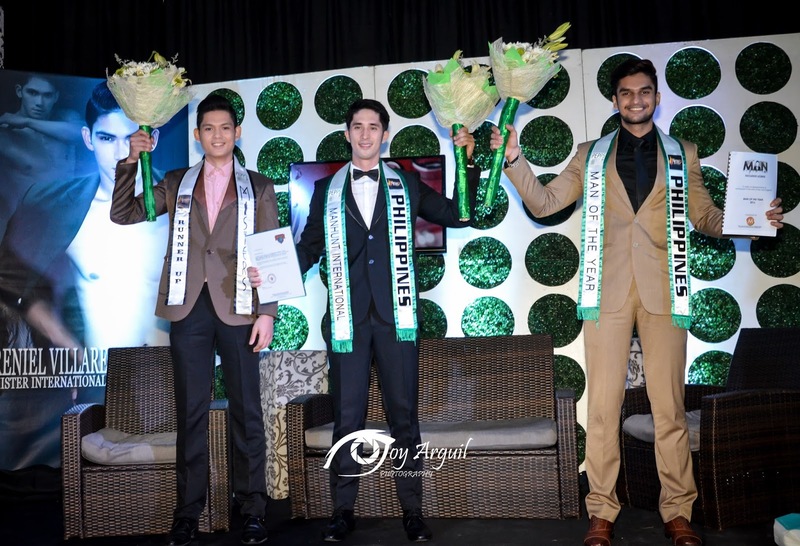 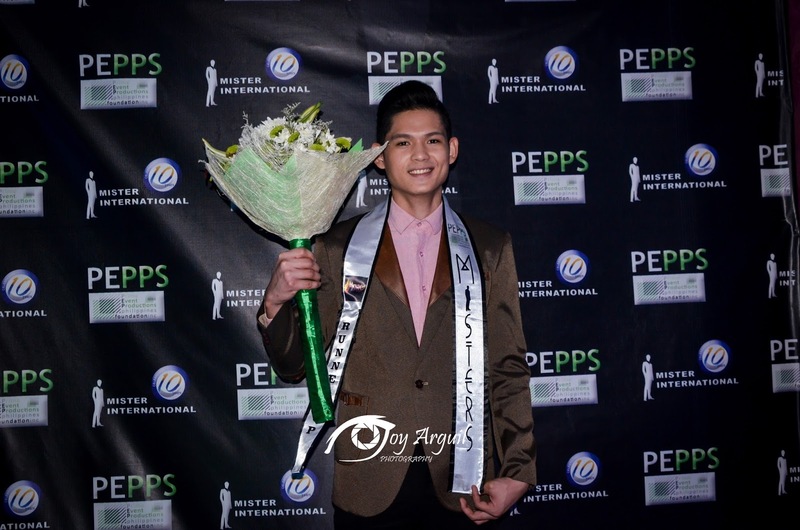 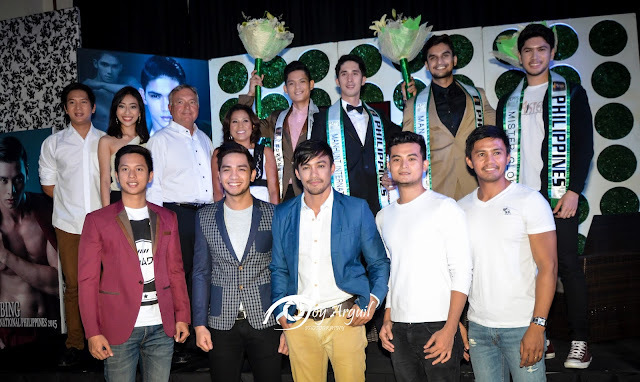 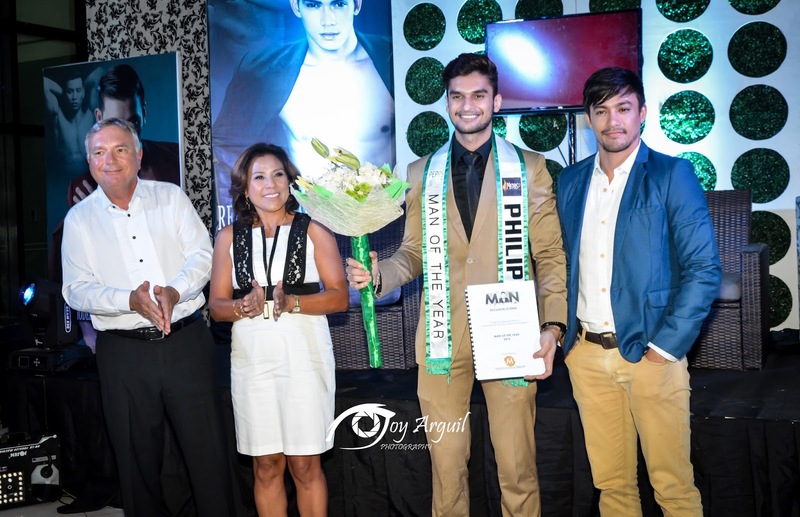 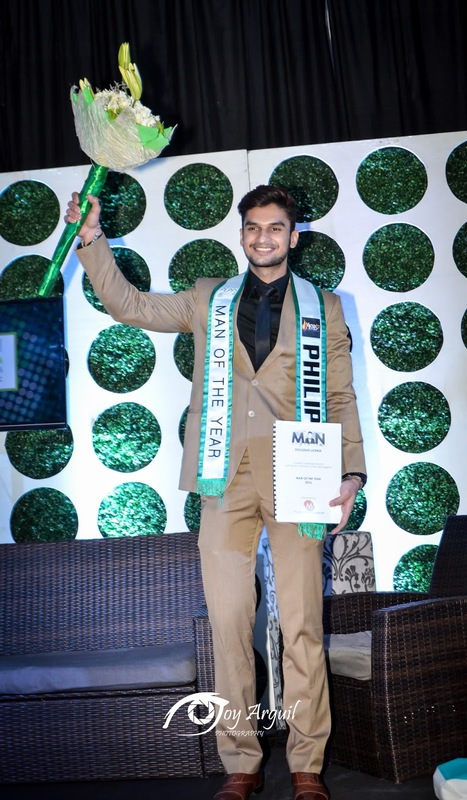 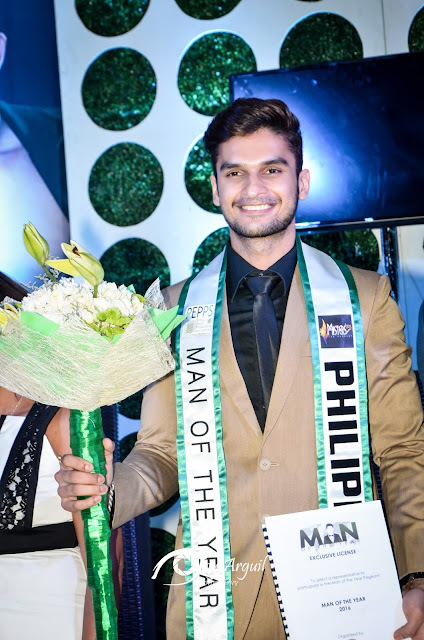 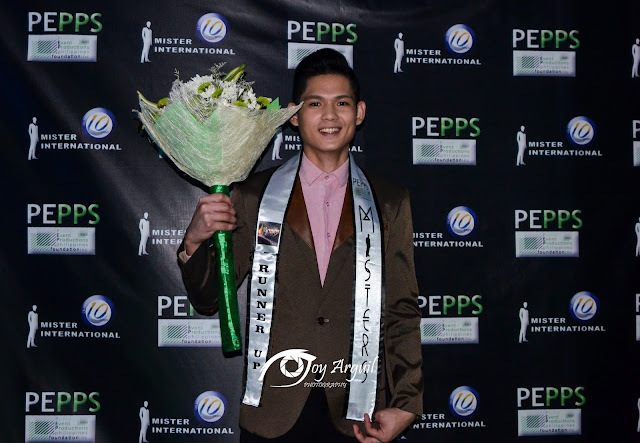 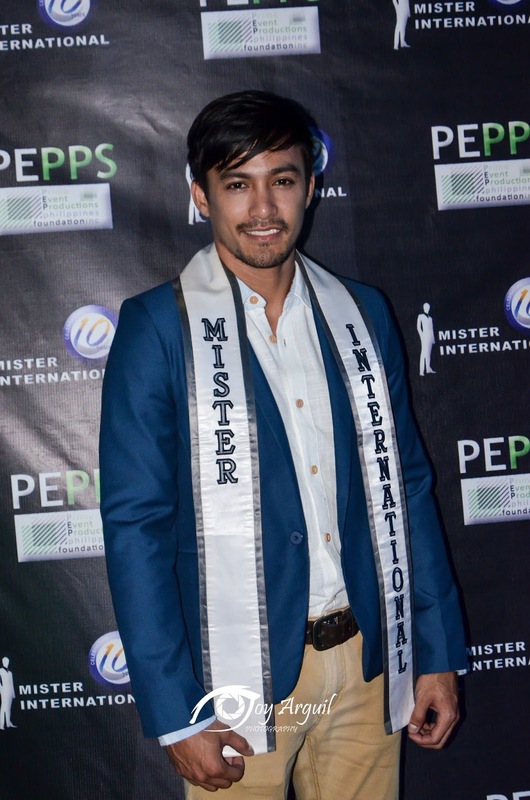 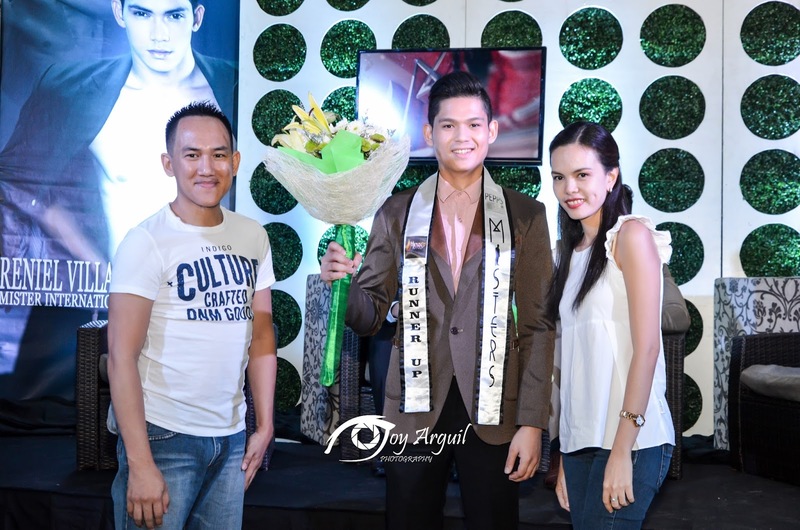 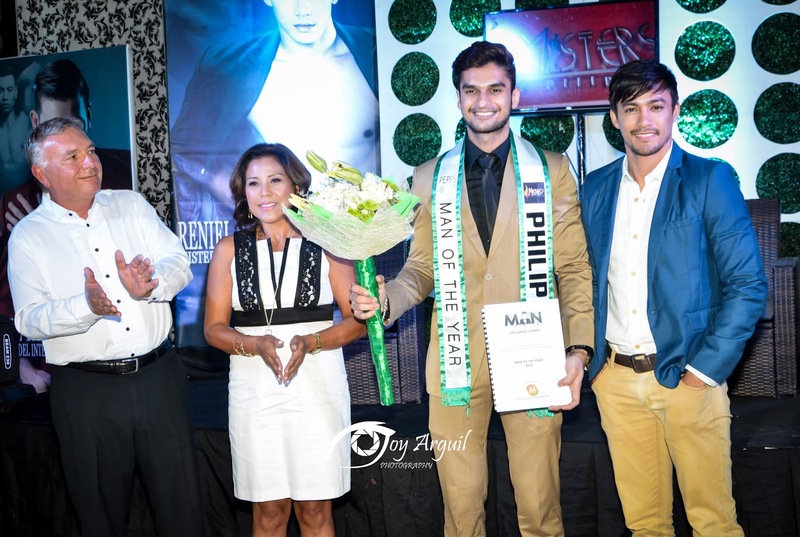 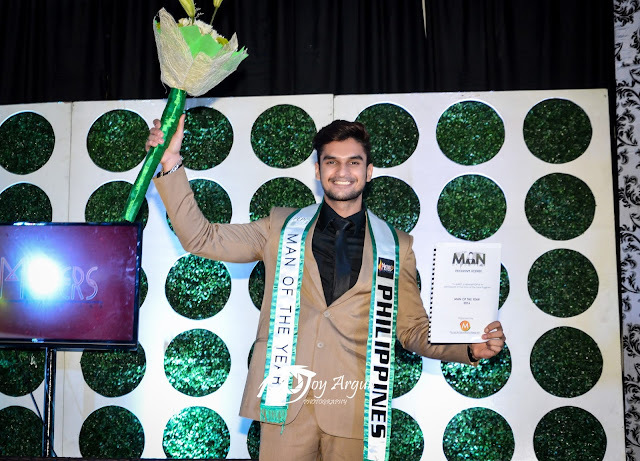 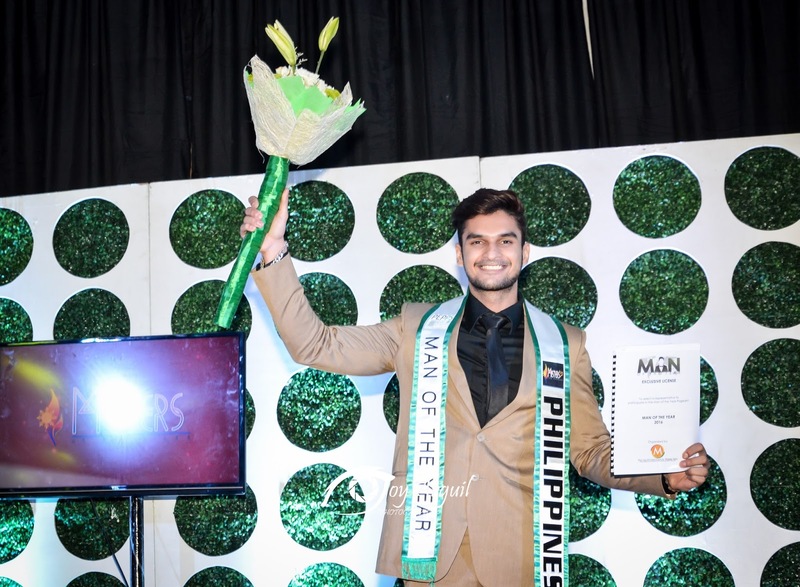 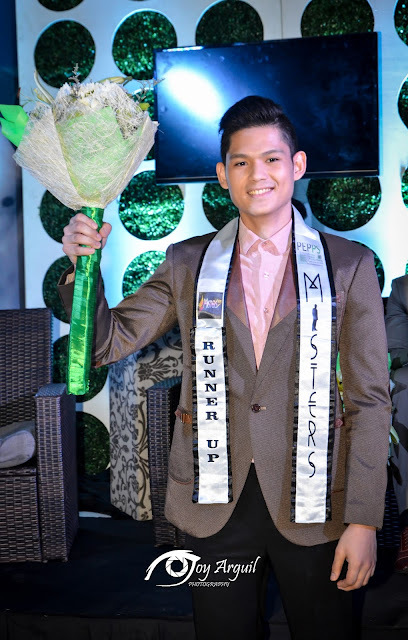 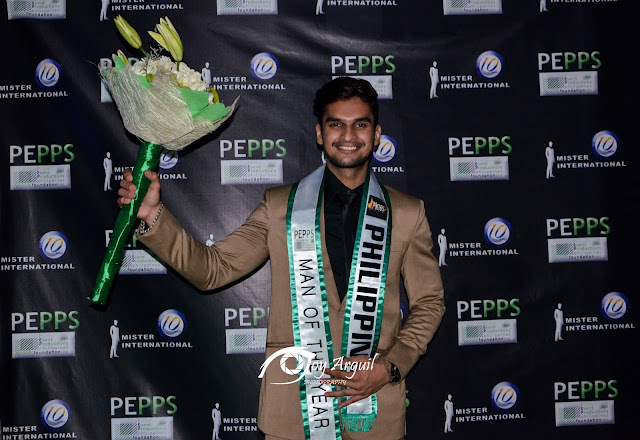 Galang further announced that this year's representative for Man of the Year was hand-picked from among the finalists of the recently-concluded Misters. 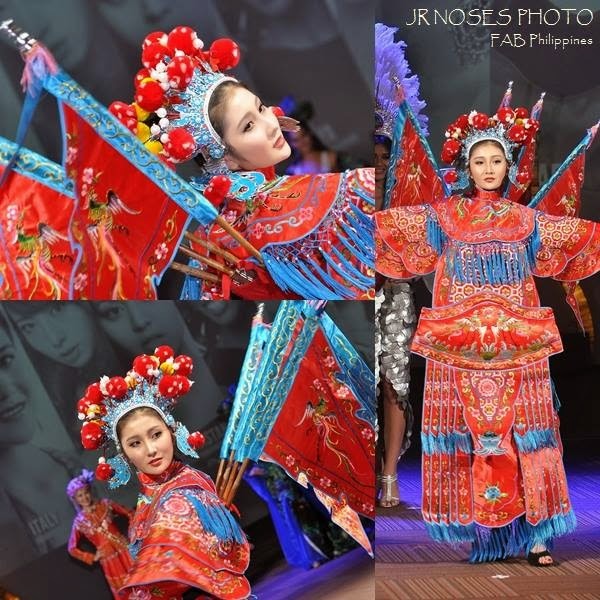 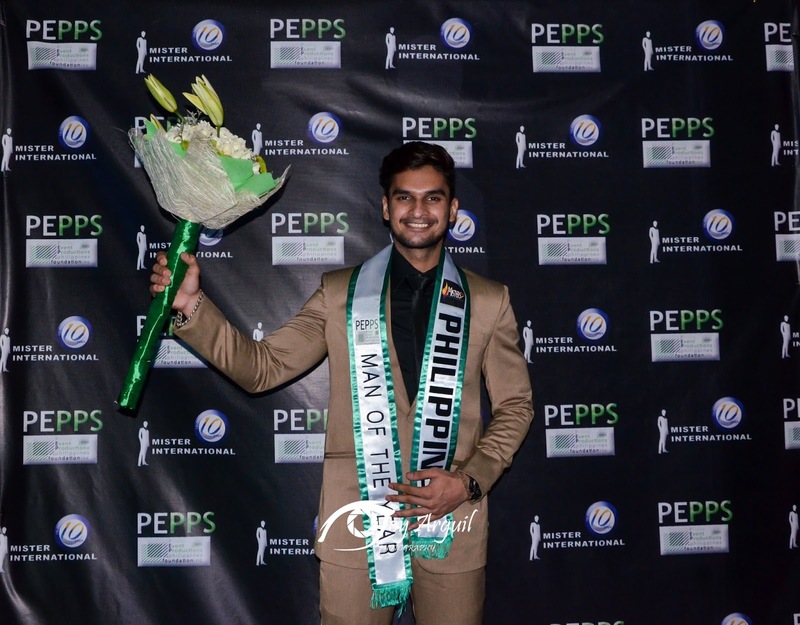 the honor was given to Karan Singhdole​ who will carry the Philippine flag in 2016. Another title announced in the event is the renewal of the franchise for Manhunt International. 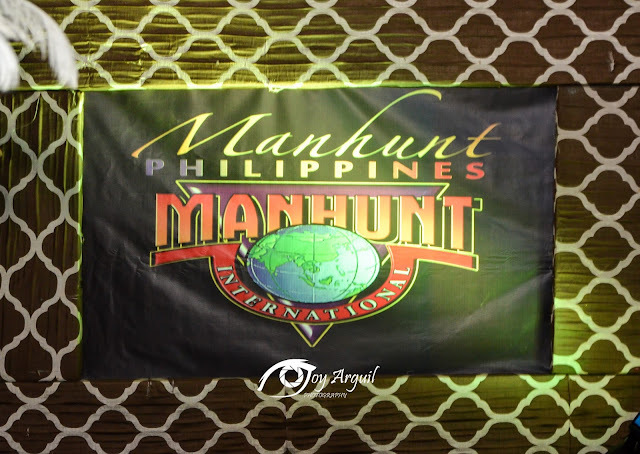 With the international competition happening in 2016. 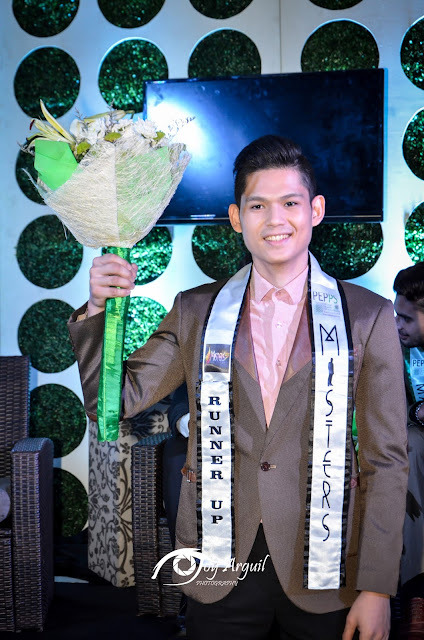 Galang further announces the name of the official Philippine representative who was hand-picked from among the finalists of the 2015 Misters. 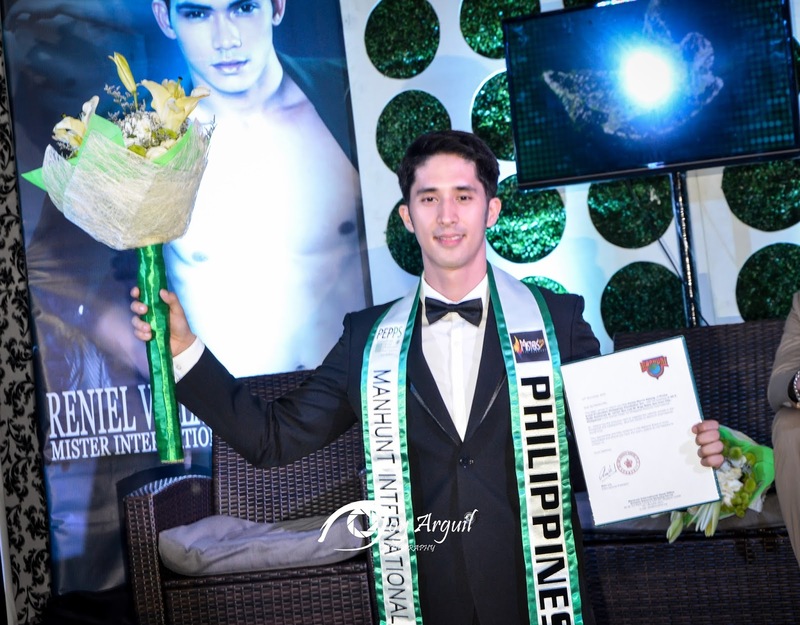 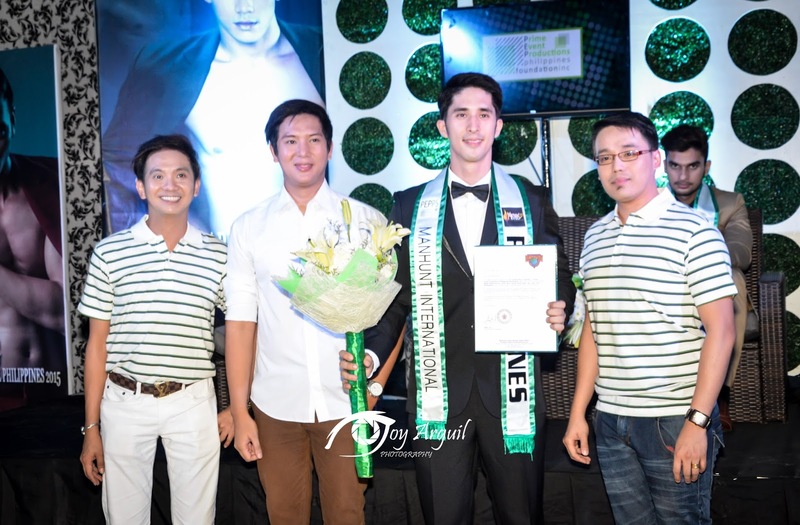 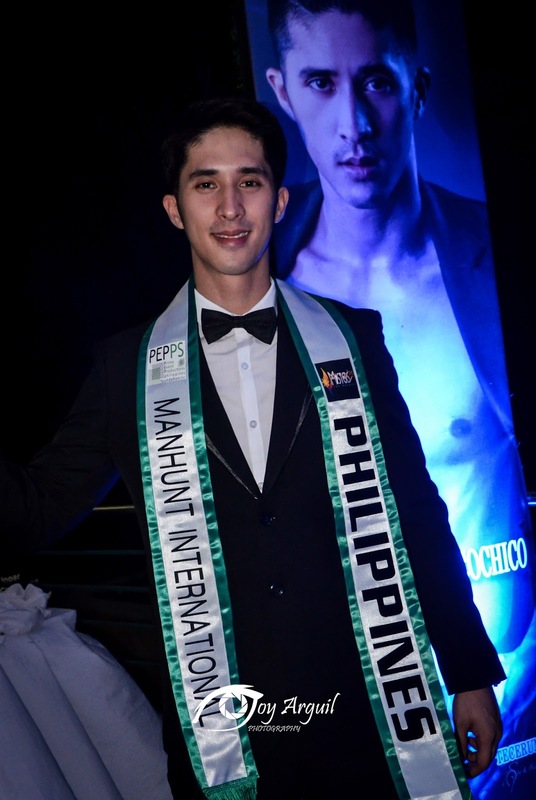 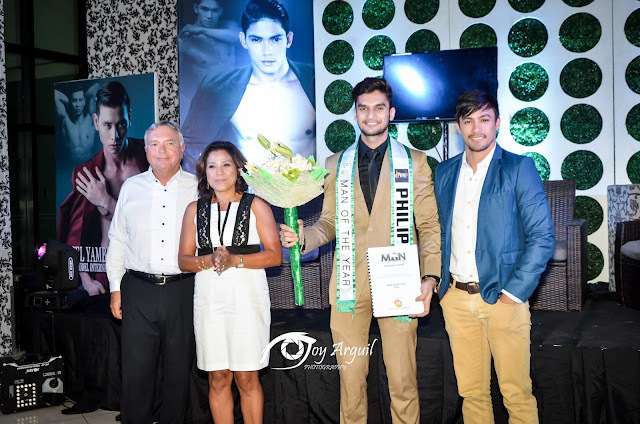 Earning the title of Manhunt Philippines is Don McGyver Cochico who was named 1st Runner-up in the recently concluded Misters. 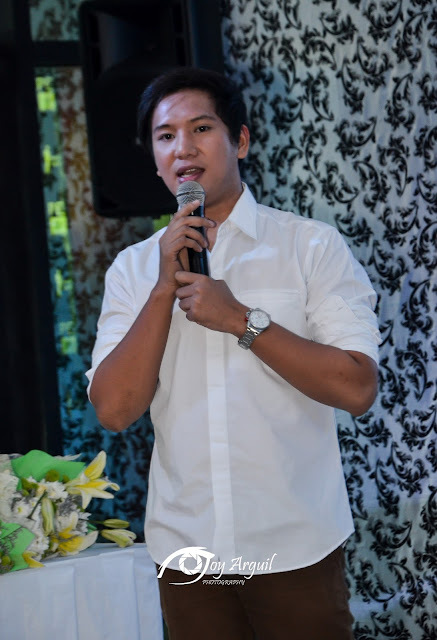 "Of course, I am very happy with the announcement," mentioned Cochico, who is also a PNP Officer from SOCO- Crime Laboratory. " I promise to do my best in my competition."